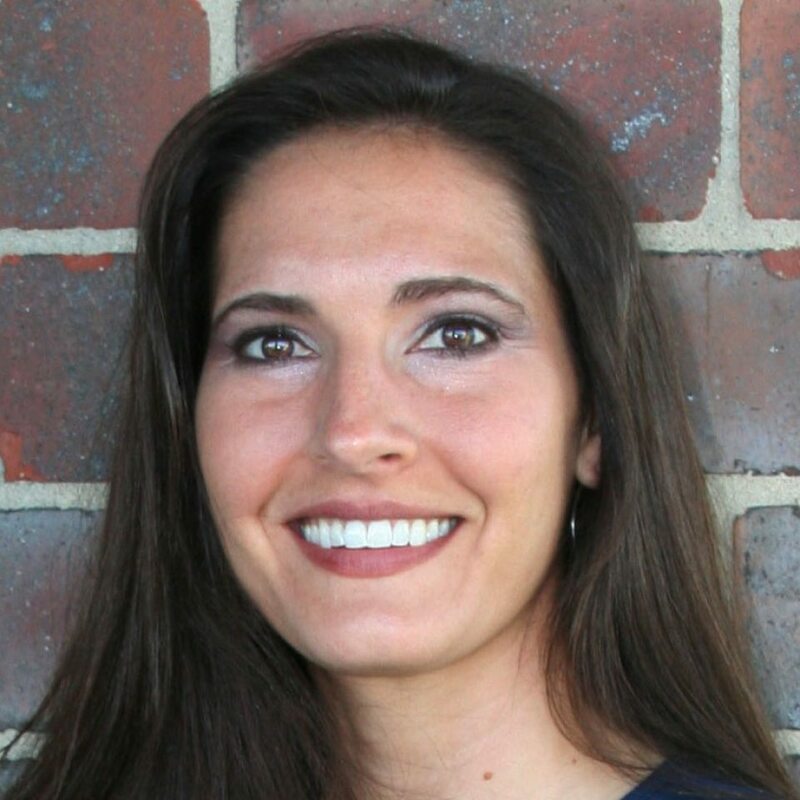 Dr. Melissa House earned her Doctor of Dental Surgery degree in 2008 from Creighton University School of Dentistry in Omaha Nebraska. One of Her great passions through her dental career is serving underprivileged groups and reaching out through volunteer work to care for the community. For this reason, before service at Park City Dental, along with her dedication to her dental education, she was involved in working with the One World Dental Clinic, which provides volunteer dental care to predominantly Spanish-speaking patients and serving as the coordinator. She also dedicated time to the Children’s Dental Health Education, the Special Olympics by assisting in the dental screenings, and volunteering with the Institute for Latin American Concern in the Dominican Republic.